Providing you the best range of footpath side curbing, sandstone footpath curbing and footpath curbs with effective & timely delivery. 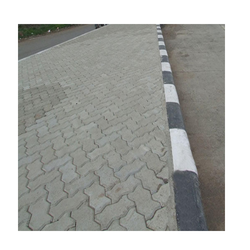 With the constant support of our dexterous professionals, we are able to come up with alluring Footpath Side Curbing. We are widely recognized as one of the trusted organizations engaged in offering best grade Sandstone Footpath Curbing. 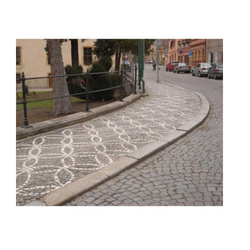 Our organization is instrumental in offering supreme quality Footpath Curbs. The demand of provided footpath curbs is high as these are made utilizing high quality material, purchased from the most honorable vendors of the industry. Prior to dispatch, we make these footpath curbs undergo a quality check so as to ensure their flawlessness. 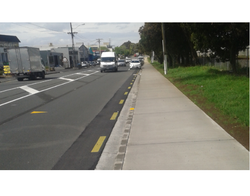 Looking for Footpath Curbing ?